Stay fit: exercise whenever you feel like it. 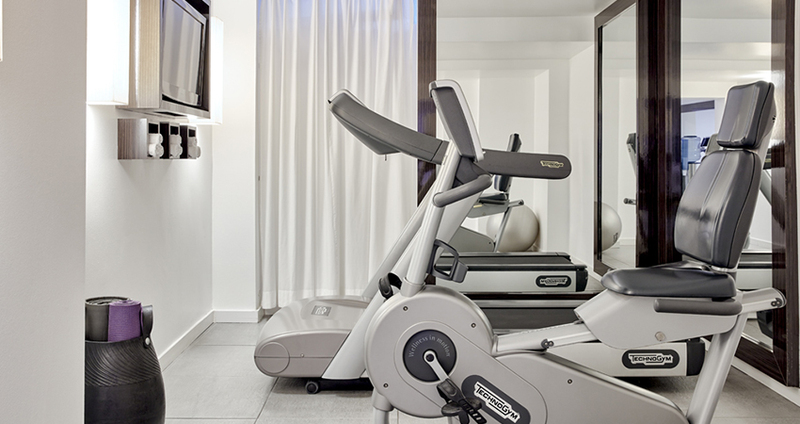 Our fitness room is open around the clock. If you’d prefer to run, or explore the pulsating Main metropolis on a bike or practice yoga on the picturesque banks of the Main river, just contact us. 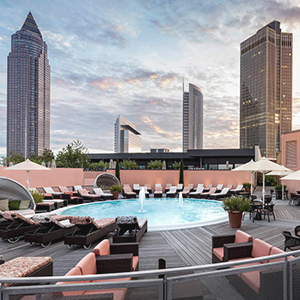 We can show you the best spots and the city routes to help you discover the athletic side of Frankfurt. 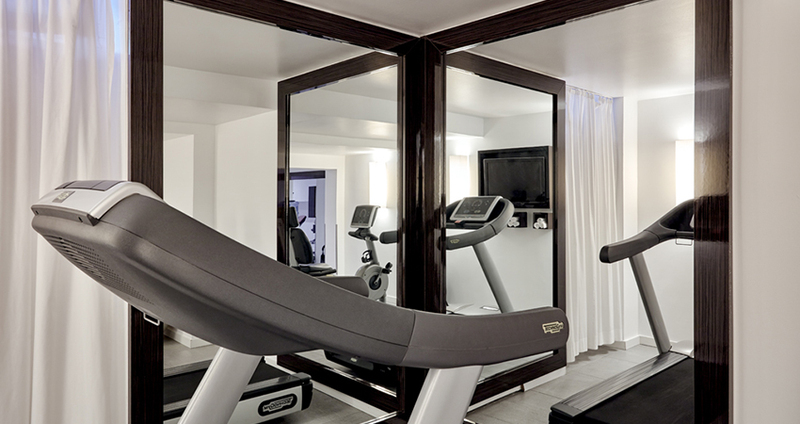 If that’s not enough, the Meridian Spa, just a 5-minute walk from The Pure, also offers a work-out over the rooftops of the city. As The Pure guest you get 10% discount on the day ticket. Those who like to admire their muscles in the mirror, watch TV during training sessions and sit at the drinks bar after fitness are at the wrong address in the Kieser Training studio. The training rooms do without unnecessary decoration, provide a calm atmosphere and are limited to the essentials: a strong body as the basis for an active and painless life. 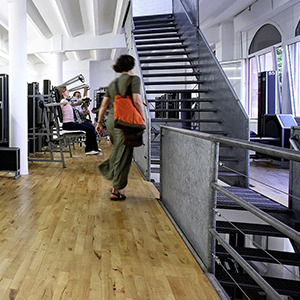 The international brand Kieser Training has stood for health-oriented strength training for 50 years and thus targets training to strengthen the muscles and is located only a few metres away from us at Niddastrasse 76. 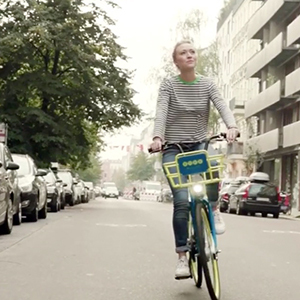 Great news for everyone who wants to explore the city by bike, or simply don’t want to wait for a taxi: everywhere in the city you will find rental bikes from Deutsche Bahn or our new favourites from “Byke”, simply download the app and start pedalling.